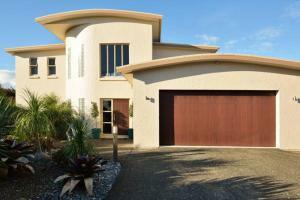 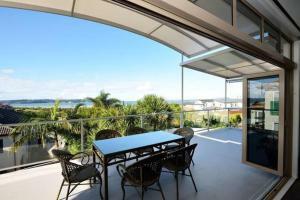 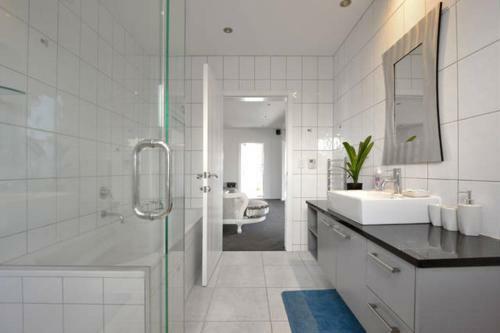 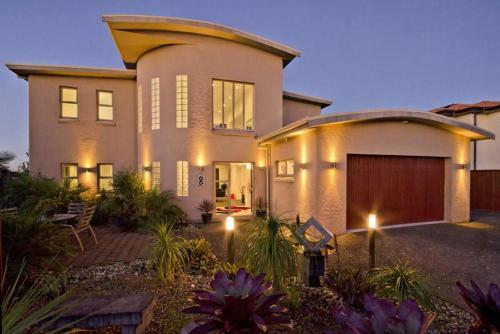 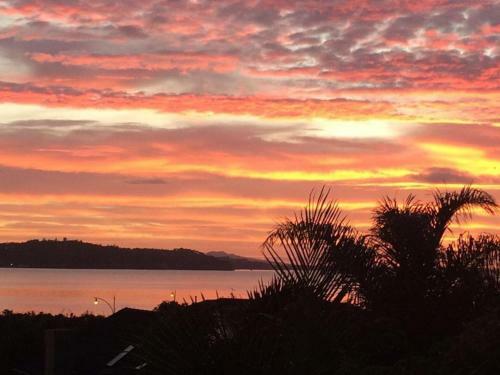 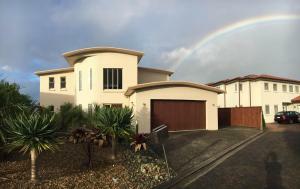 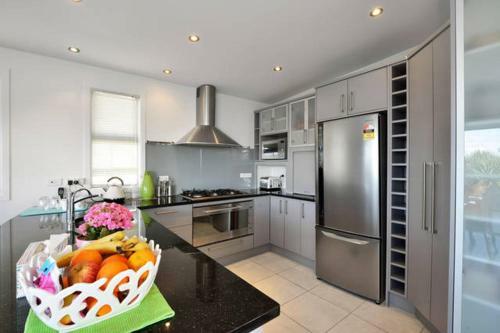 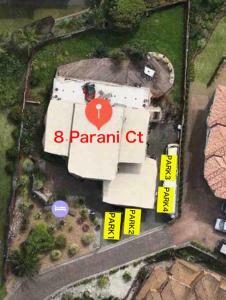 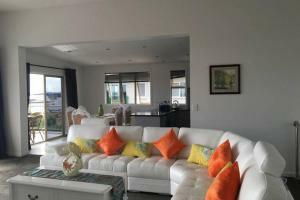 Situated in Auckland, Amazing Seaside House offers 4-star accommodation with barbecue facilities. Providing a garden, the property is located within 8 km of Auckland Harbour Bridge. 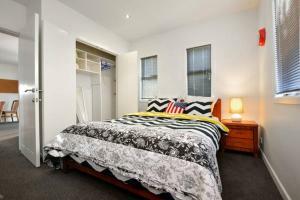 Eden Park Stadium is 9 km from the guest house. 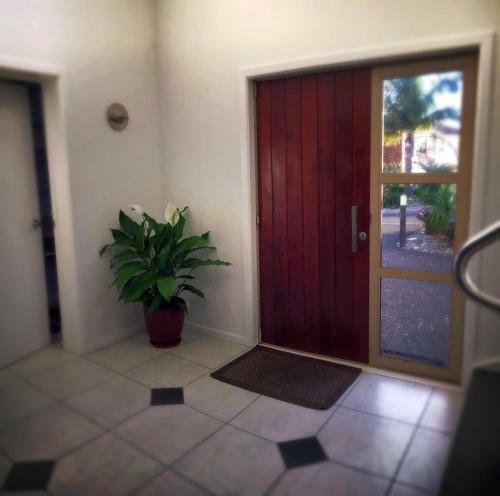 Free WiFi is accessible to all guests, while selected rooms will provide you with a terrace. A continental breakfast can be enjoyed at the property. 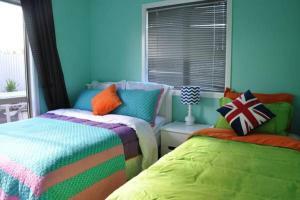 The area is popular for hiking, and car hire is available at the guest house. 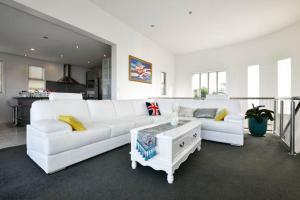 The Civic is 9 km from Amazing Seaside House, while SKYCITY Auckland Convention Centre is 9 km away. 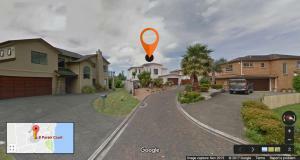 The nearest airport is Auckland Airport, 22 km from the property. 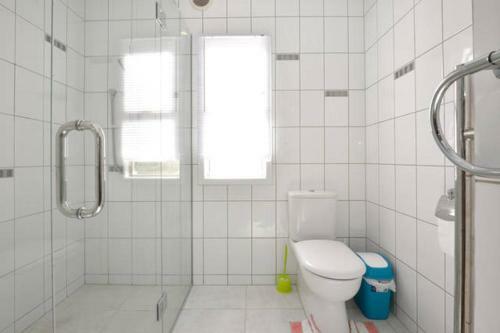 This room is the only room type on the 2nd floor. All other room types are on the 1st floor. 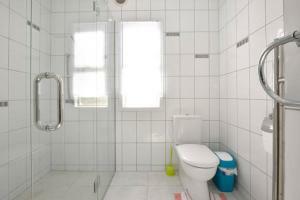 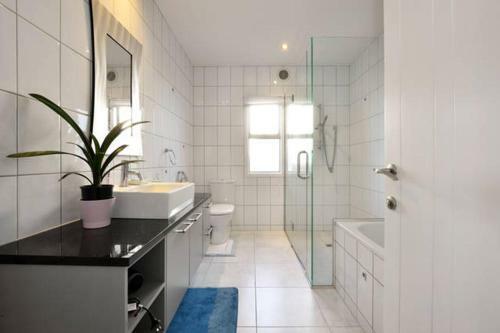 It is equipped with a private bathroom. Guests have access to a shared kitchen and a spacious balcony with seaviews.